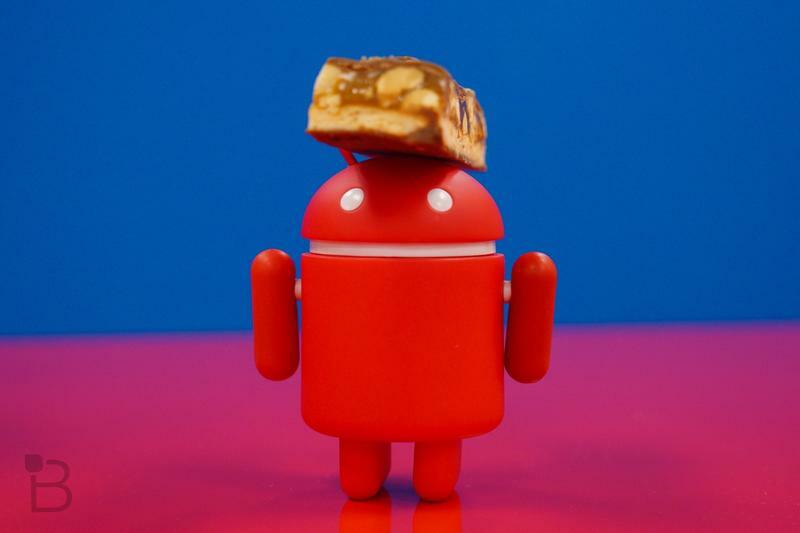 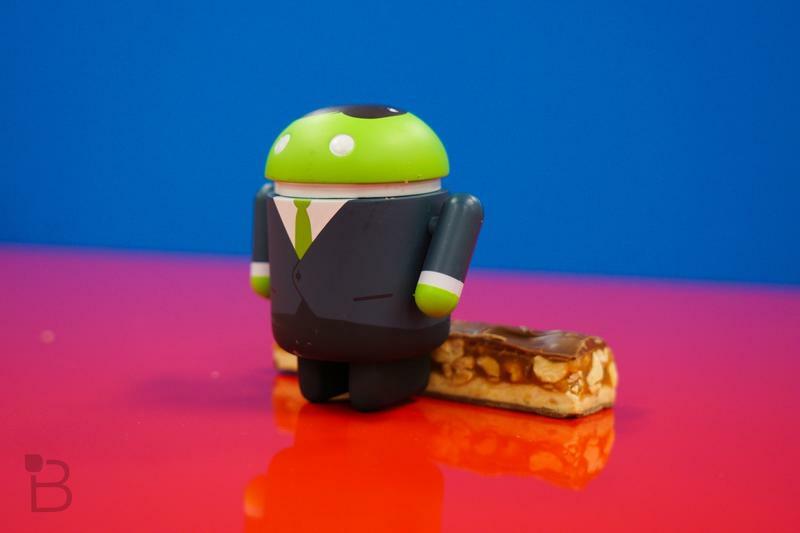 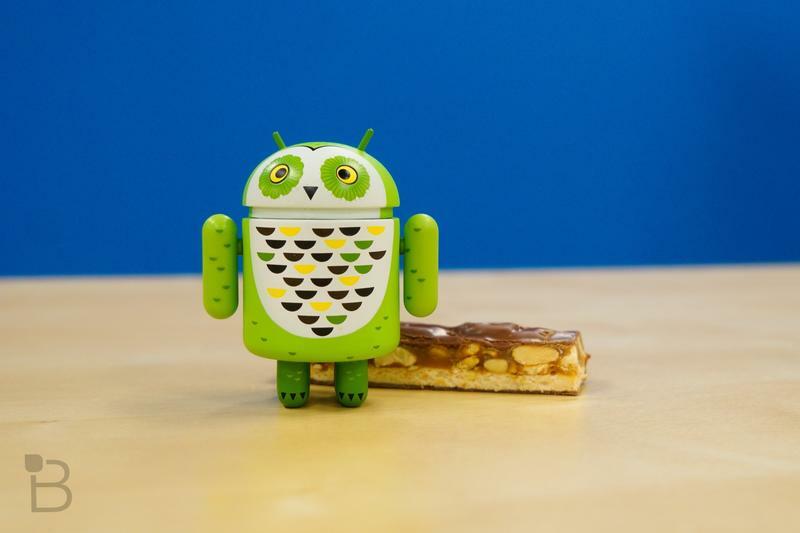 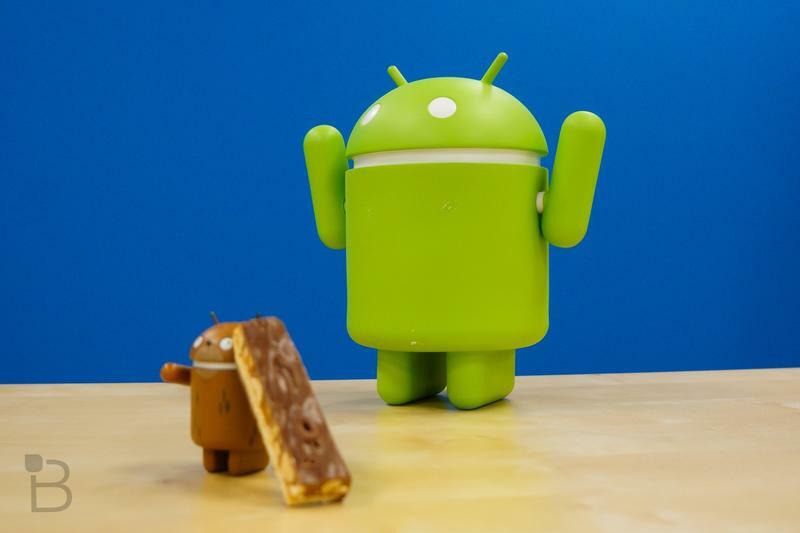 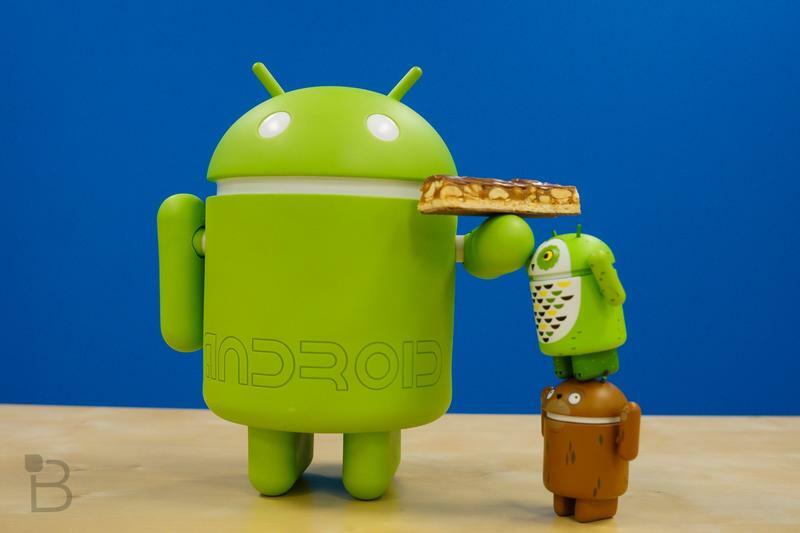 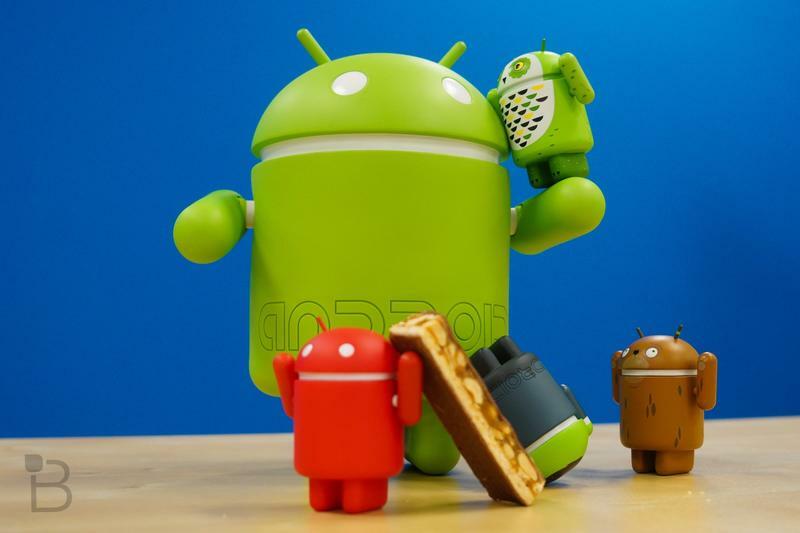 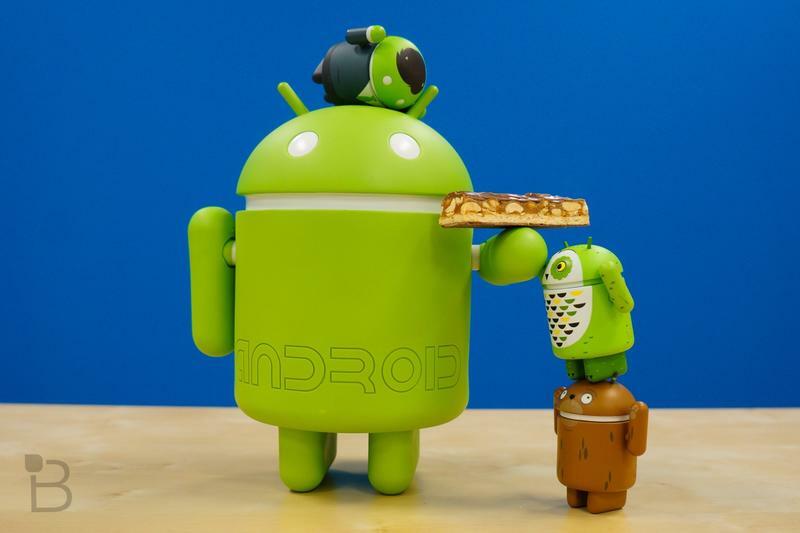 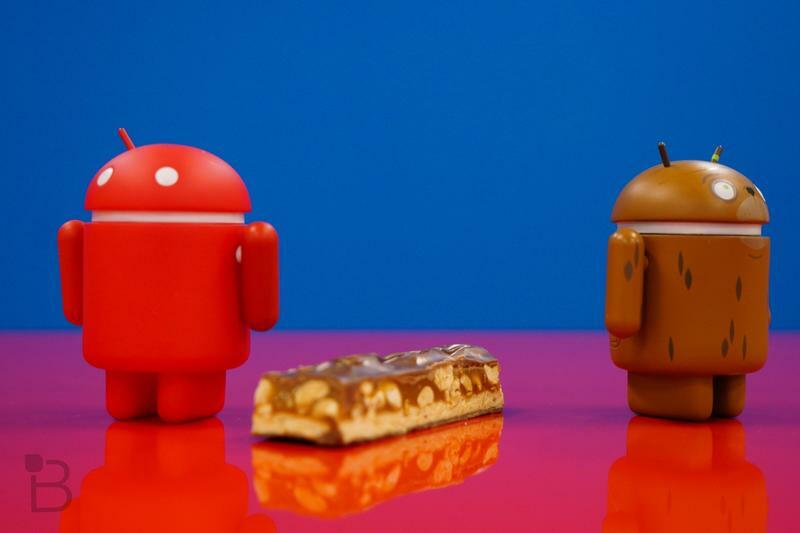 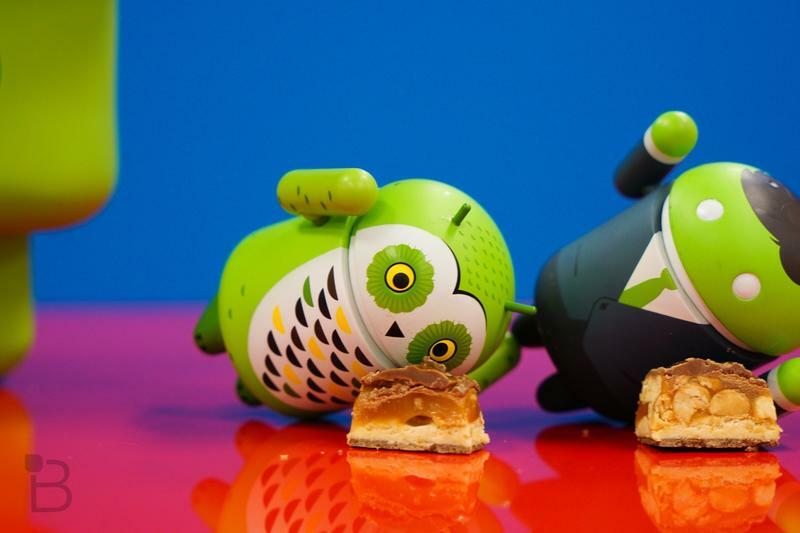 Android has long been the operating system of choice for people who like to tweak and modify their devices, but the latest version of Google’s software could make it even harder to do just that. 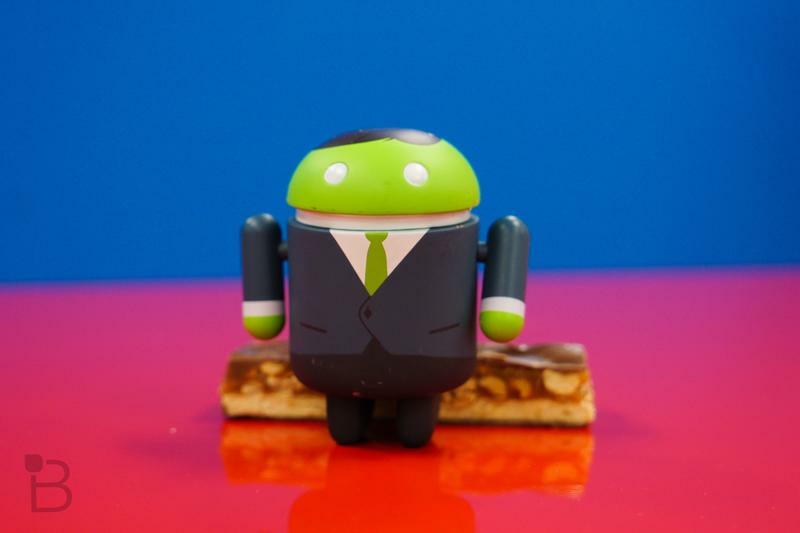 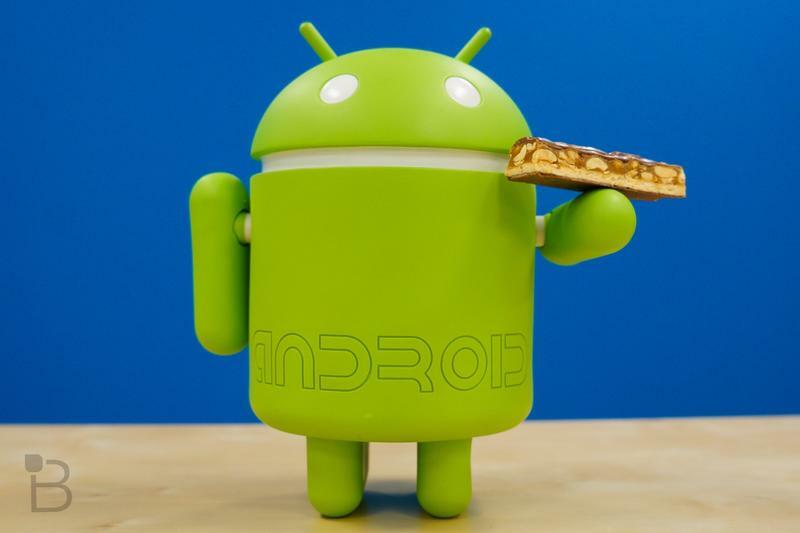 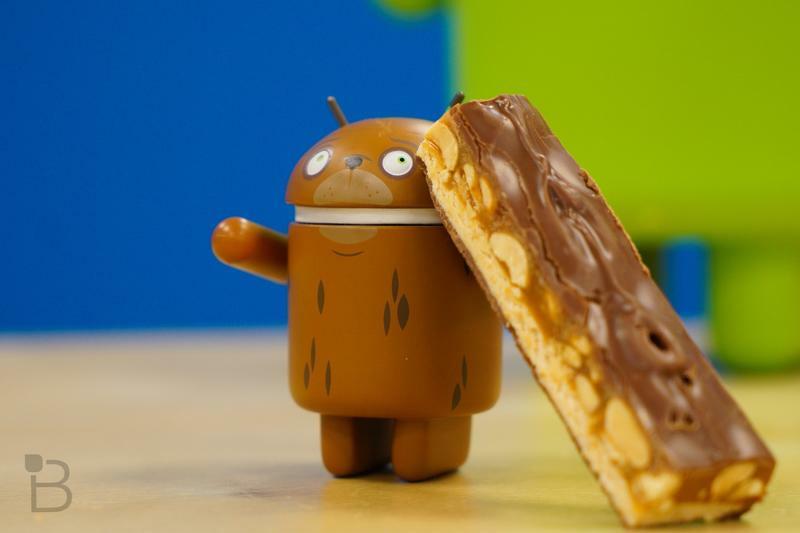 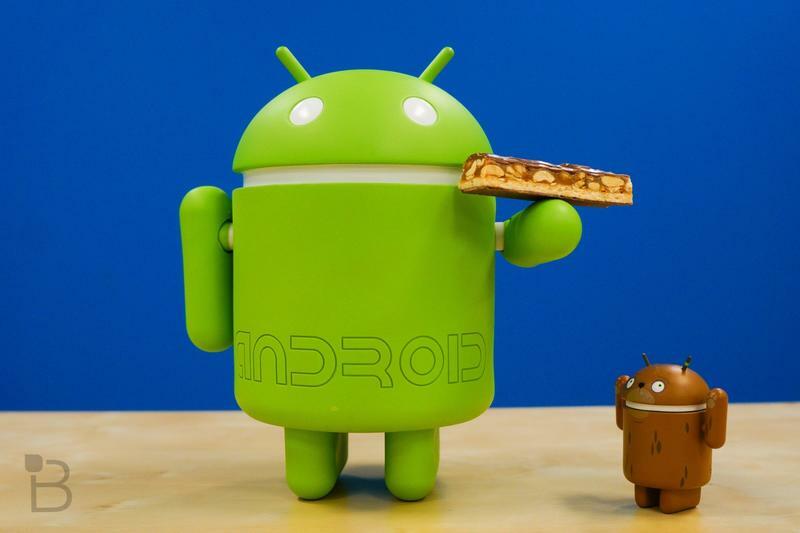 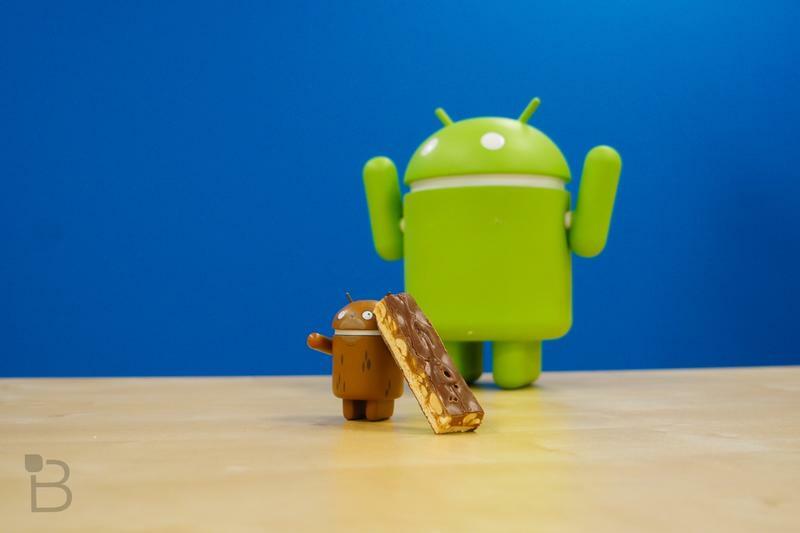 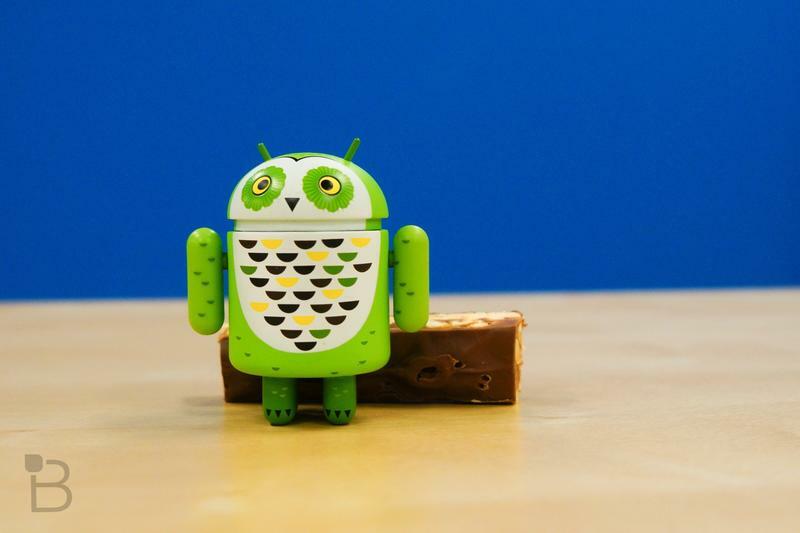 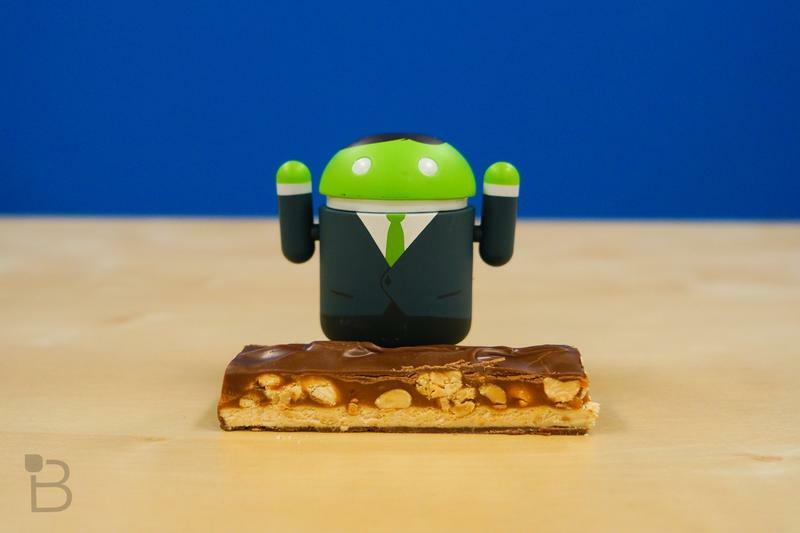 Android Nougat is set to feature a new security feature that stops the device from booting up if it comes across any potential issues in an effort to catch more viruses and malware. 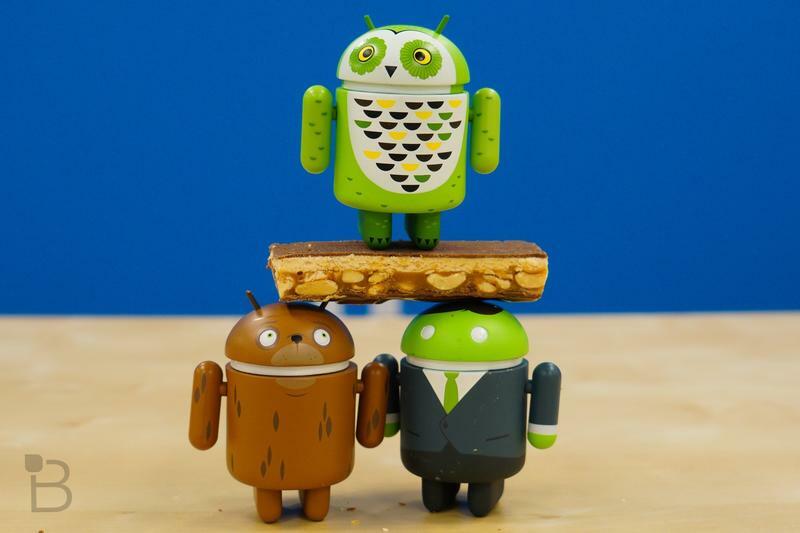 The new feature only cover devices that ship with Android Nougat and have a locked bootloader, which makes it more difficult (but not impossible) to root in the first place. 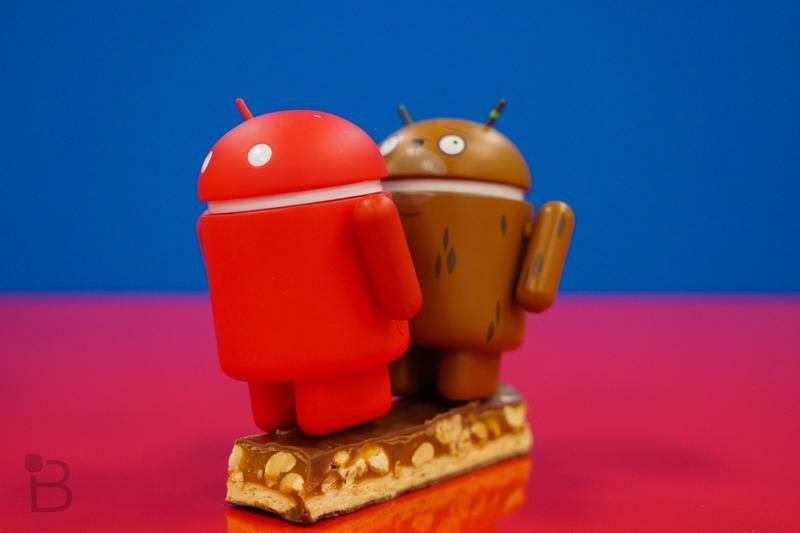 If a corrupt boot image or partition is discovered, the software will either refuse to launch or will ask to open in a special limited-use mode. 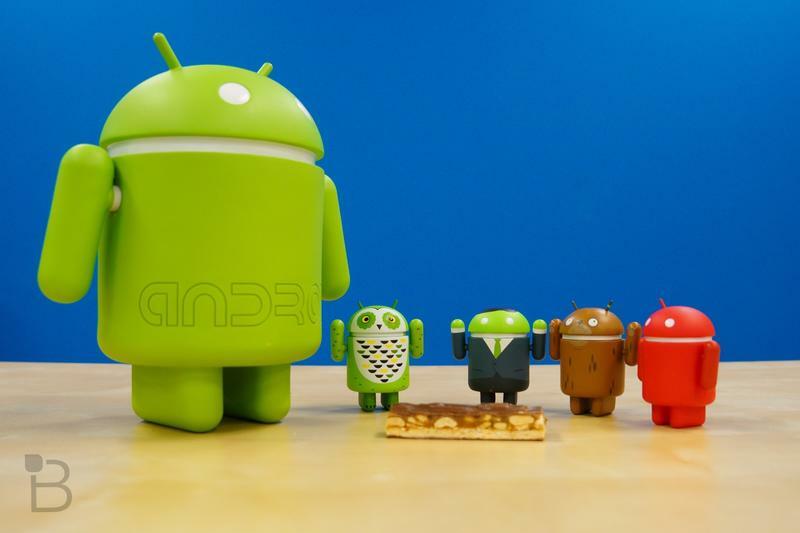 Recent versions of Android. 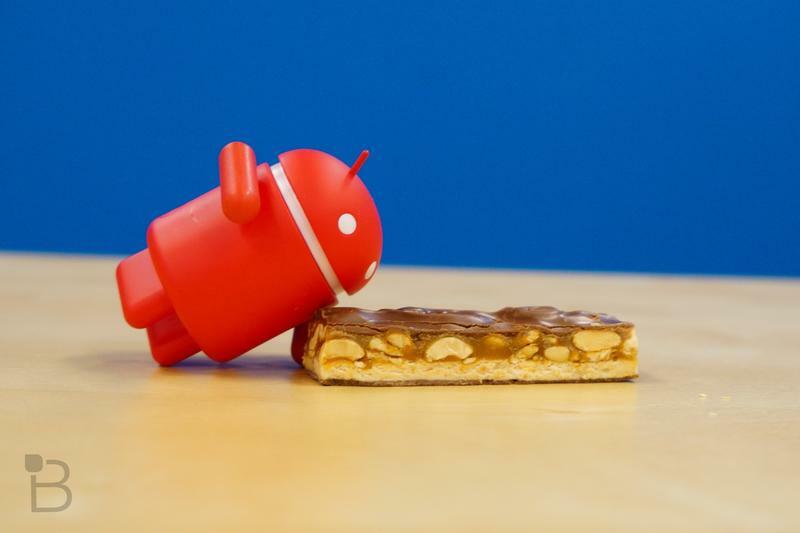 starting with KitKat, would warn you about possible issues, but didn’t prevent you from booting. 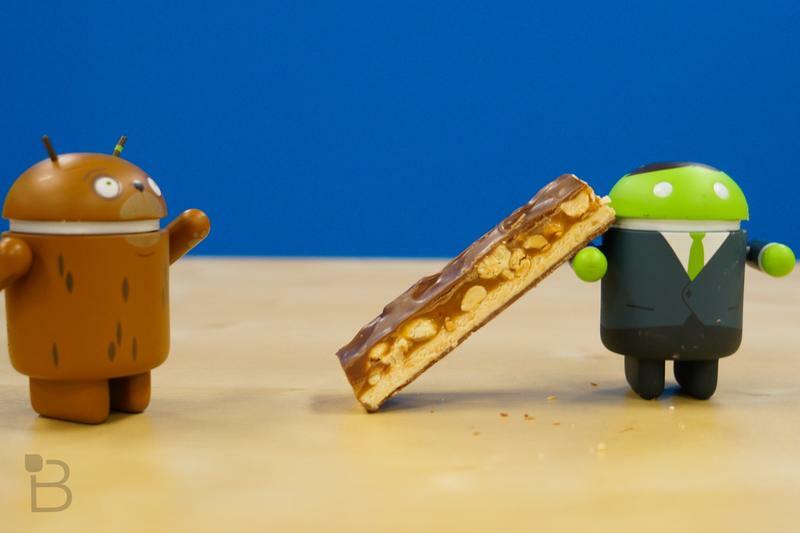 For Android fans who put security first, this should be a nice improvement. 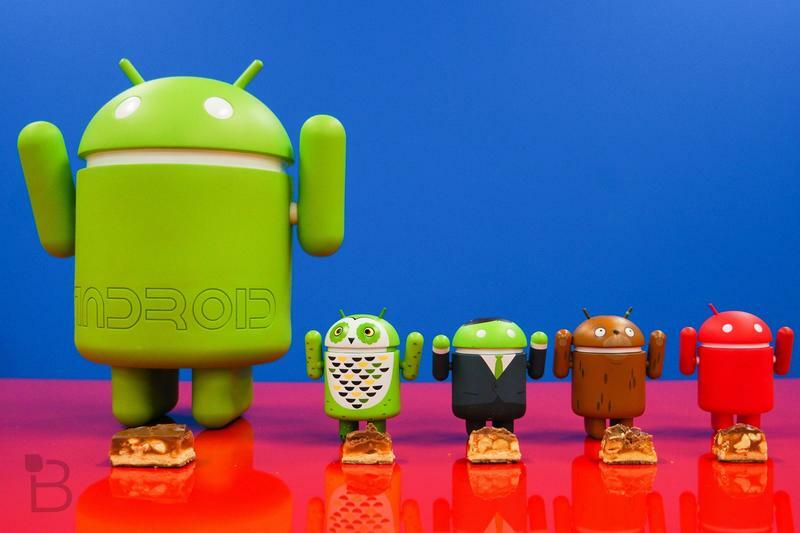 But, if you enjoy rooting your device, it may son be a little harder to do. 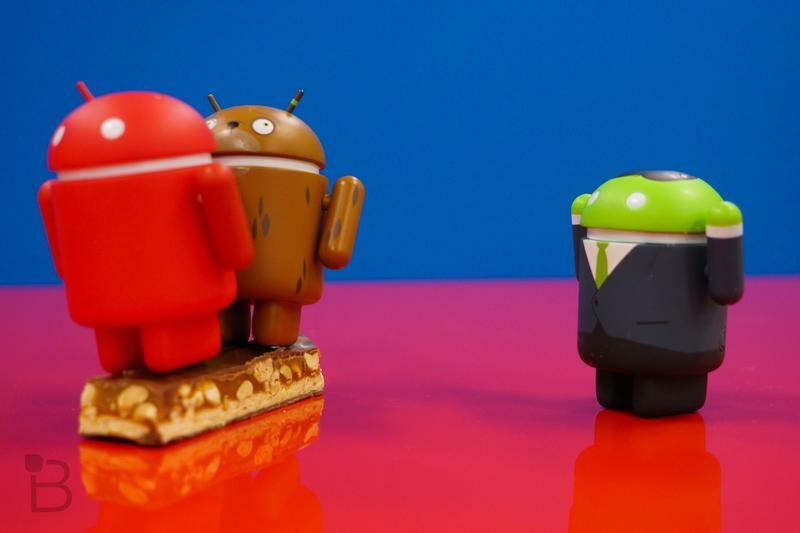 Thankfully, Google won’t apply the feature to any gadgets with an unlocked bootloader. 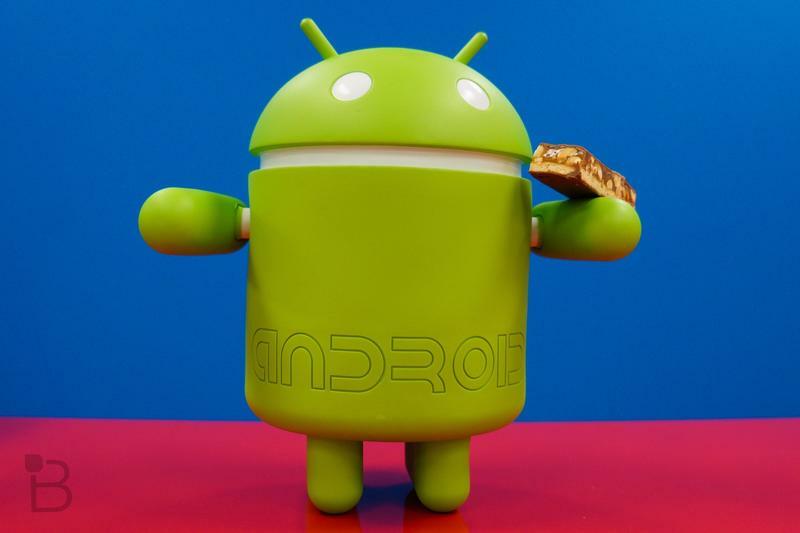 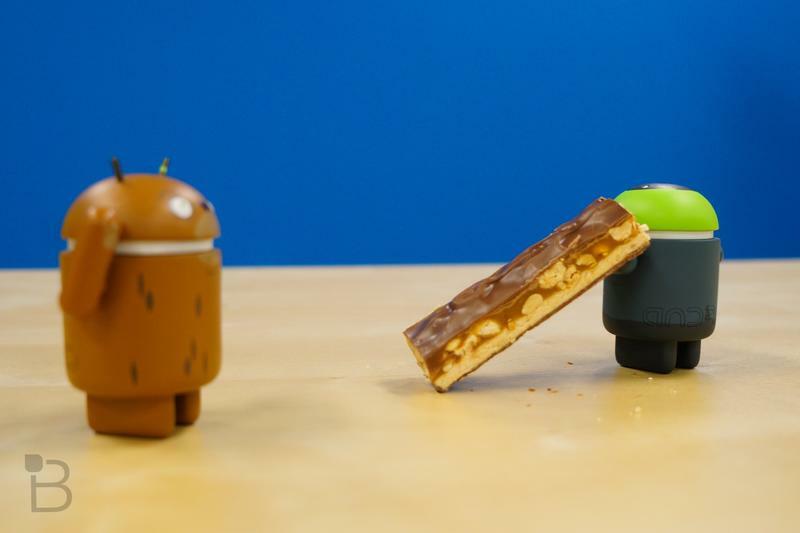 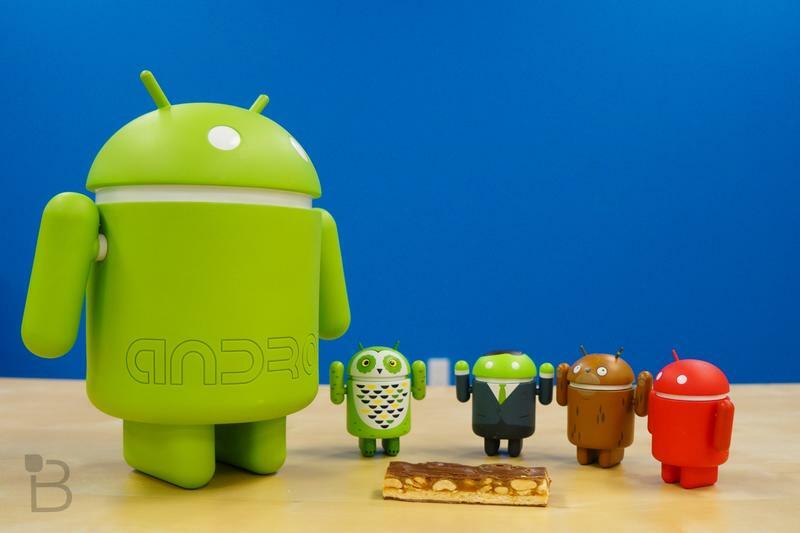 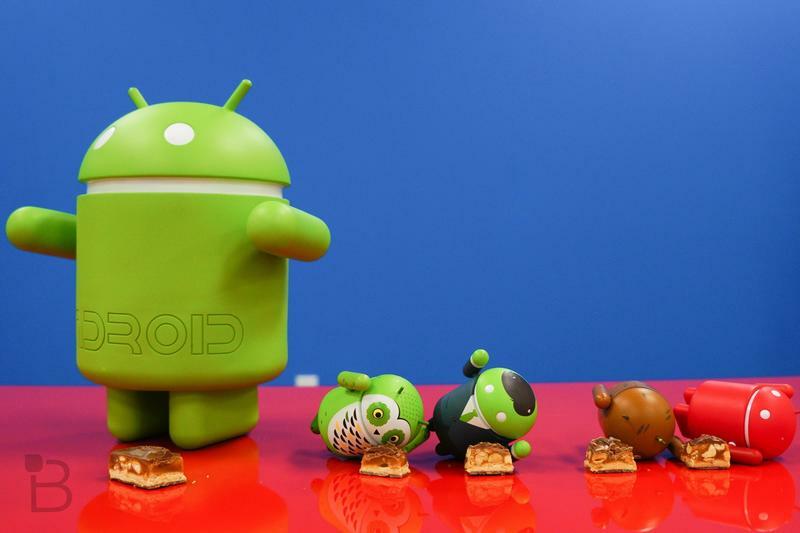 So, as long as you have the right device, you can continue to tinker away in the latest version of Android.